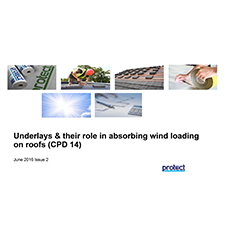 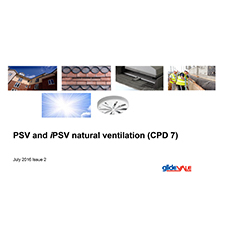 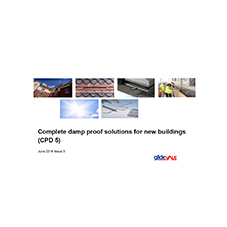 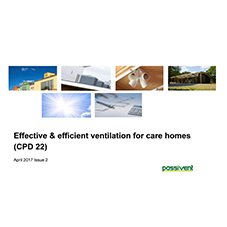 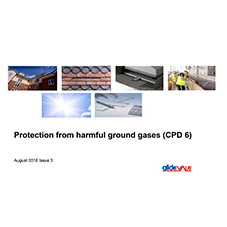 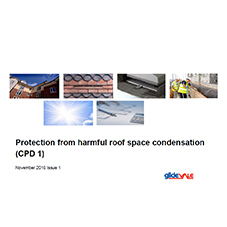 The Passivent natural ventilation in schools and commercial buildings CPD covers the many aspects of the topic including its origins, benefits, key drivers and research as well as selecting the appropriate ventilation strategy and practical considerations in building ventilation design. 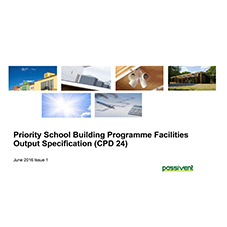 Time is also given over to thermal modelling and changes to BB101 which will have significant impact for designers of schools. 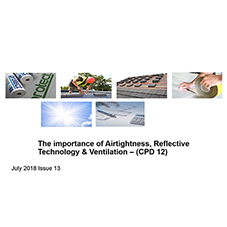 Established for almost 35 years Building Product Design Ltd (BPD) offers a wealth of experience in product design, development and manufacture.